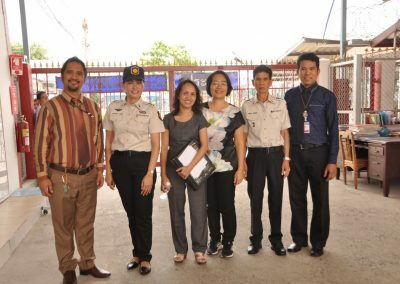 On the third of April, the Glee club, Community service club, along with the Student Council were given the opportunity to visit the Chonburi Women’s Prison to donate 10 sets of 32 inches LED TVs and baby clothes. 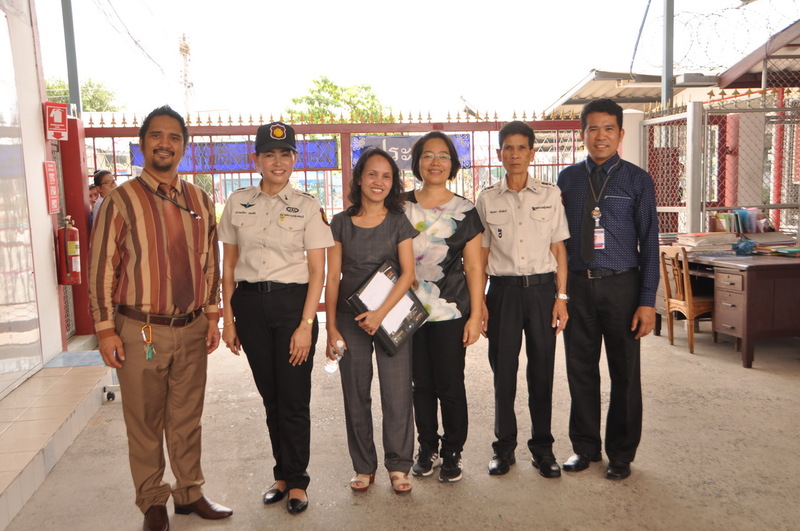 After accomplishing our fundraising and reaching our target, we were able to donate to the correctional facility, host a special program, and interact with the inmates as a gesture of goodwill and gratitude. The performances were all very heartwarming, and we were most delighted to see the inmates clapping and singing along with the performers from the RAIS. It was a true privilege to be there representing the school on behalf of the RAIS community. The RAIS motto is to be a caring community and to all, be taught of God, and we consider it our duty to uphold the responsibility of spreading generosity and kindness to those in need. From this experience, we hope it inspires students – not only as members of RAIS – but as citizens of the world, to help others in need. We extend our sincere gratitude and thanks to the RAIS Parents, Administration, Teachers, Staffs & Students for making this project a great success. Praise be to God!